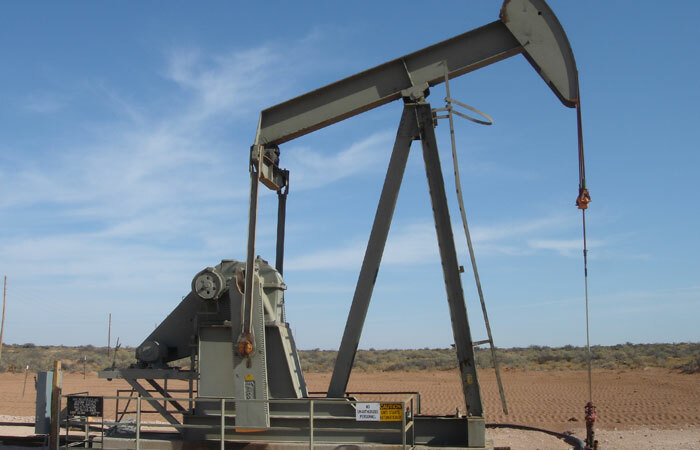 In 2006, Lime Rock Resources acquired non-operated interests in the Red Lake I oil-weighted properties in the Permian Basin. Following the Red Lake II acquisition of the remaining working interests of the Red Lake properties in April 2008, Lime Rock Resources assumed operatorship of the Red Lake I properties. Lime Rock Resources exited the asset in 2011 as part of the LRR Energy transaction.